Sunday 29 November 2015. 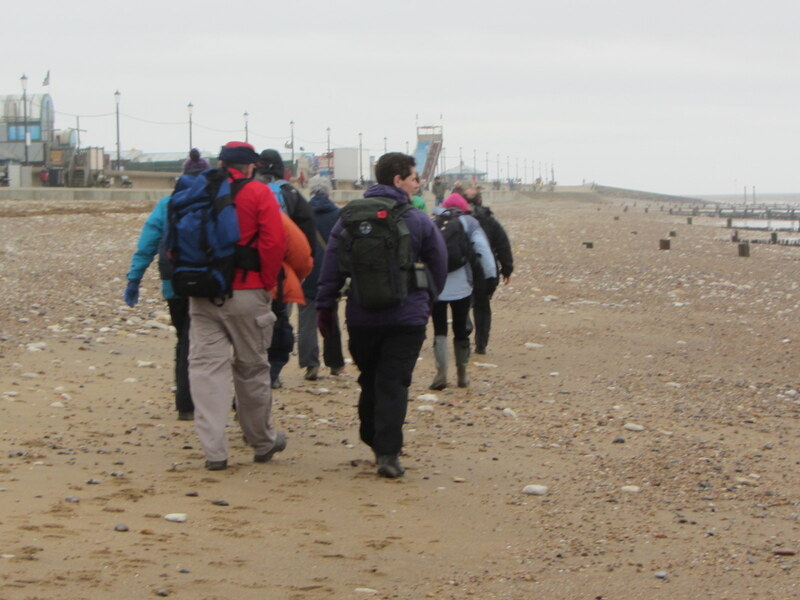 On what was a very blustery but dry day, 14 walkers (8 from Fenland and 6 from Huntingdon) turned out for today’s 7 mile walk from Godmanchester. Roughly following the route of the Pathfinder Long Distance Walk, we made our way to the disused railway line at Godmanchester Eastside Common where we stopped for coffee. Lunch was taken at the NT Café at Houghton Mill before following the Ouse Valley Way back to Godmanchester. This entry was posted in Uncategorized on 29/11/2015 by fenlandramblers. Tuesday 25 November 2015. Linda and I tackled the 2nd leg of the Rutland Round today. I thought that it would be about 11 miles but, with a planned diversion, it turned out to be 13.13 miles with just over 900ft of ascent. Picking up where we left off last time, we headed out of Belton-in-Rutland with our eventual destination being Lyddington. Soon after leaving Belton we had to cross a footbridge over a small stream. A tree had grown at a most peculiar angle meaning that we had to duck as we crossed the bridge. After a mile and a half, we passed through the charming hamlet of Wardley before making our way through Wardley Wood. It was muddy and slippery going through here but it was nothing compared to what we encountered towards the end of the walk. After almost 2 hours walking and nearly 5 miles we stopped outside the church in Uppingham for coffee. After another 4 miles walking we stopped for lunch at Stoke Dry church. I’m a non-believer but this walk was becoming something of a pilgrimage. Whilst we had encountered some muddy sections so far, the rest of the walk became something of an endurance test as we crossed a series of ploughed or recently seeded fields picking up vast amounts of mud making our boots seem as heavy as those of a deep-sea diver. Not wishing to gather too much more mud, we diverted away from the path of the Rutland Round adding to what was an already lengthy walk. This proved to be a rather futile exercise as we had to cross even more ploughed fields just a little later on. It was with some relief when we finally made it on to the road and into Lyddington. 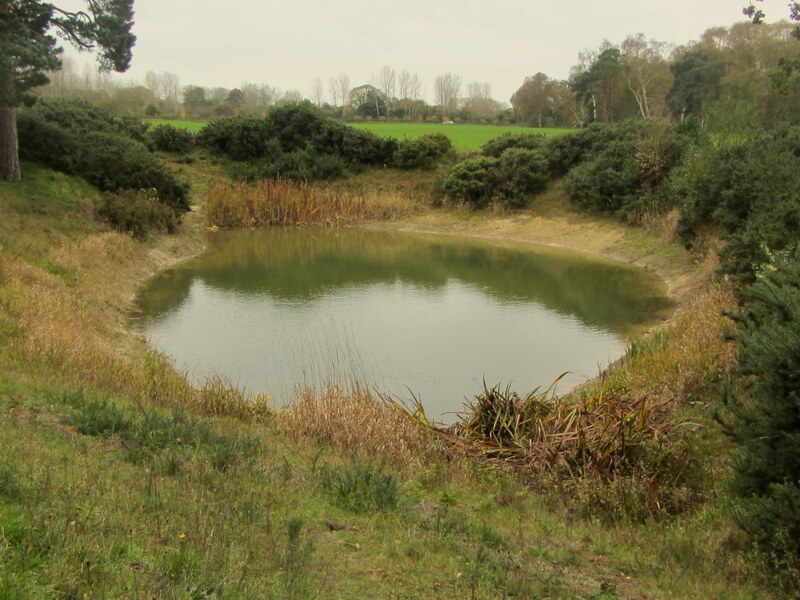 This entry was posted in Uncategorized on 25/11/2015 by fenlandramblers. Monday 23 November 2015. Linda and I started our winter walking project today with the first leg of the Rutland Round. As the name suggests, this is a 65-mile circuit of England’s smallest county. 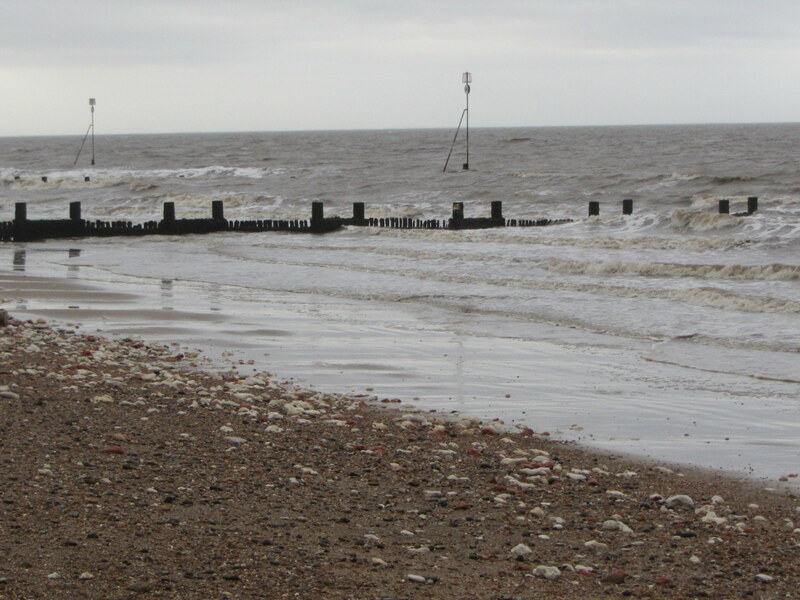 Previous winter projects have included the Nar Valley Way, The Peddars Way and the Norfolk Coastal Path between Hunstanton and Cromer. I’ve done most of the long distance trails within reasonable travelling distance in Norfolk and have had to go west to find fresh ground to walk. Oakham is the administrative centre for Rutland and it was appropriate that we should start and finish our “Rutland Round” here. I’ve broken the route down into seven reasonable legs of about 9 miles each and this first leg took us from Oakham to Belton-in-Rutland. Leaving the centre of Oakham we made our way out to the nearby village of Egleton where we stopped for coffee and to eat some of the 6 mini sausage rolls that I’d bought before setting out. Being the gentleman that I am, I gave 2 to Linda and kept 4 for myself. The next part of the walk was familiar as it took us across the railway line and uphill towards the hamlet of Brooke. It was on this uphill section that I took the picture of Linda disappearing into the distance. She likes to test herself on these uphill bits and, as I struggle to keep up with her on the level, I’ve no chance when going uphill. Linda and I were deep in conversation over the relative merits of a dedicated GPS compared to a Smart phone or tablet and missed a turning. We hadn’t gone too far before realizing our mistake so there was no real harm done. The next village was Braunston-in-Rutland and with a little over 5 miles already covered it was time for lunch. Suitably refreshed and the last of the sausage rolls consumed, the next target was Leigh Lodge. This took me over new ground before picking up a more familiar route into Belton-in-Rutland. We had covered the 9 miles in a little under 4 hours (stops included) and walked uphill for a total ascent of just under 900ft. This entry was posted in Uncategorized on 23/11/2015 by fenlandramblers. Sunday 22 November 2015. 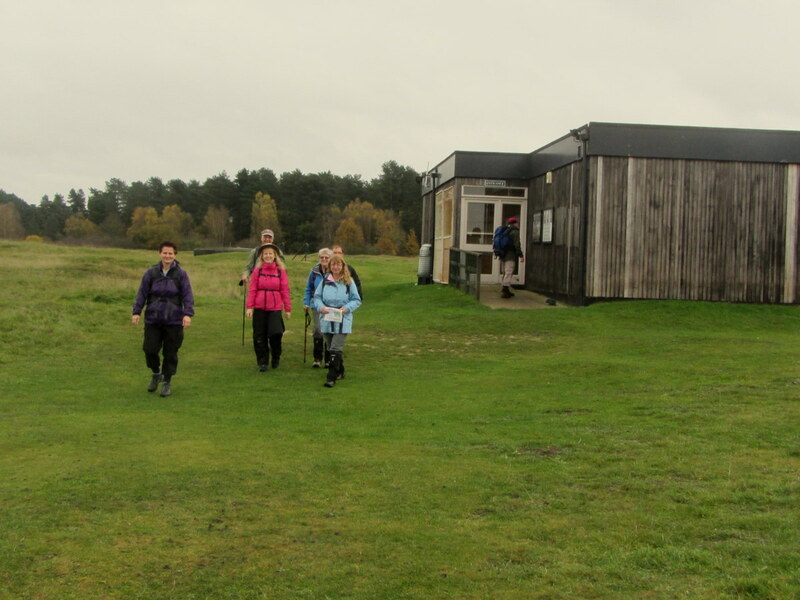 Today we combined a 5.4 mile walk with the Group’s AGM which was held in the John Horrell room at Ferry Meadows. The route of the walk was one that I’ve done many times before and on which I wouldn’t normally bother with a stop part way round. I travelled light today, no rucksack or camera so all of the pictures were taken on my new Sony Xperia Z3 phone. I’m really pleased with the results. We set out on what was a bright chilly morning to walk through Ferry Meadows, through the A47 underpass and in to Milton Park. It was here that we encountered a recently fallen tree where it was a tight squeeze between the branches and a barbed-wire fence. We stopped just short of the crossing at the golf course for coffee. We then crossed back over the A47 on a flyover before coming back into park. A group of gypsies with about a dozen caravans had set up camp on the access road. I hope that the authorities move them on soon as they were intimidating and made their usual “mess”! We walked alongside the River Nene for a short while before making our way back to the cars to change footwear before the AGM. 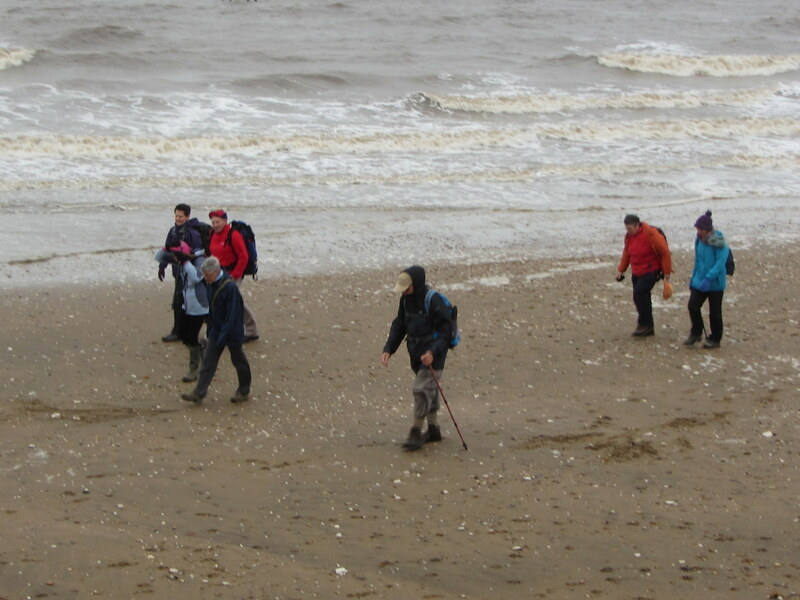 The 12 walkers were joined briefly by John Buck for the AGM which, as normal, meant that I did most of the talking with a few inputs from some members. Nothing changed and we’ll soldier on for another year with the handful of volunteer committee members and walks leaders. This entry was posted in Uncategorized on 22/11/2015 by fenlandramblers. Sunday 15 November. 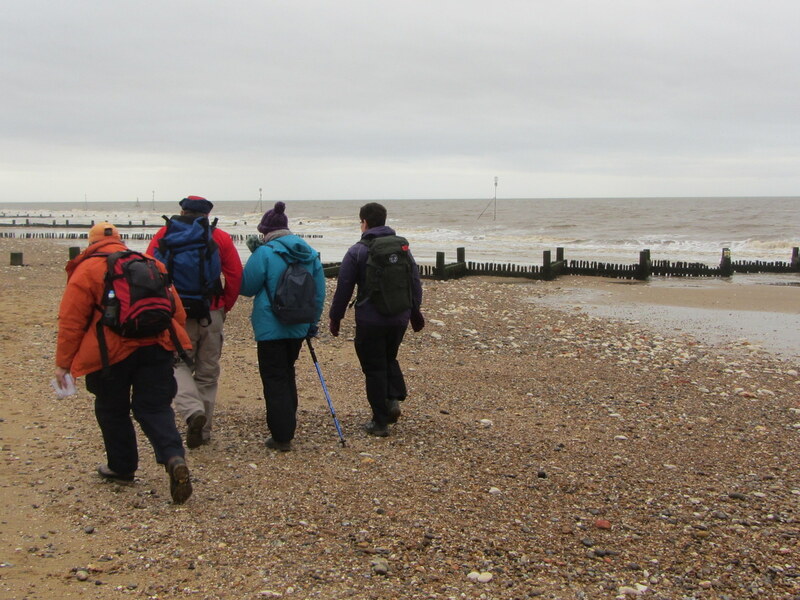 Ten of us turned up today for Helen’s walk from Hunstanton to Heacham and back. It was incredibly blustery and we walked into a strong headwind for the first part of the walk. The bonus was that we had the wind behind us on the way back. I didn’t start my GPS until a little way into the walk but it was about 8¾ miles with virtually no ascent. We walked along the beach for a little while but this was hard going so we soon headed up to the paved path on top of the sea defences. 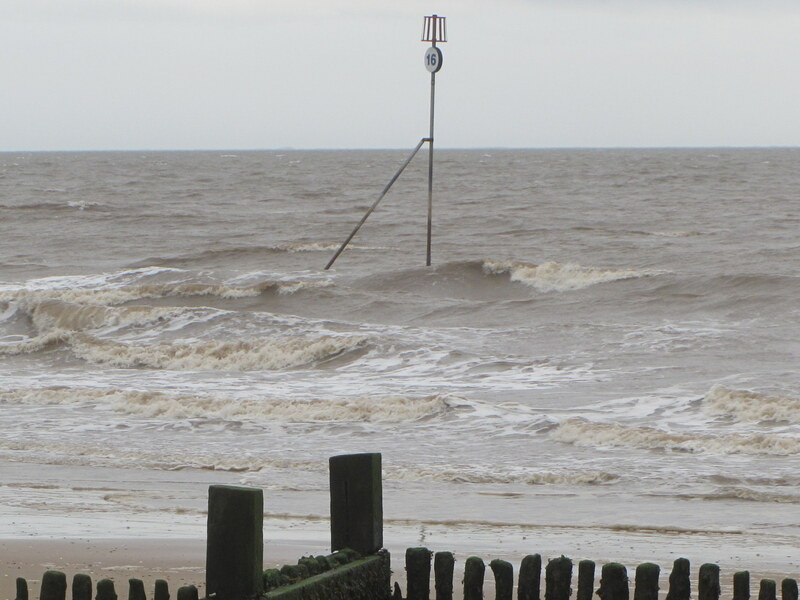 Coffee and lunch stops were taken at the car park/café on South Road at Heacham with a 3-mile circuit of Heacham Harbour in between. Our return leg was on the old sea defences a hundred yards or so inland from the beach. This passed through a sea of static caravans which were packed like sardines on their site to either side of us. 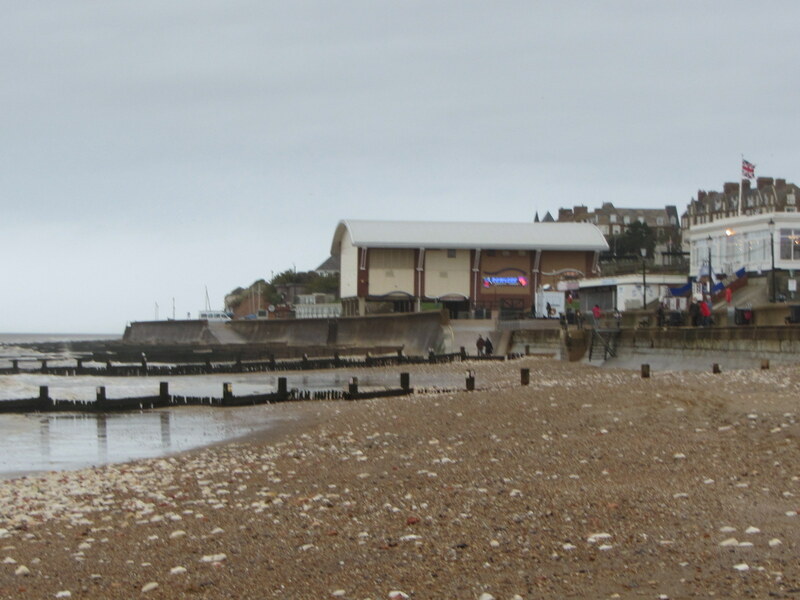 Not my idea of a perfect seaside holiday residence. Apologies for some of the pictures being a little out of focus. I must have pressed the button too quickly and not allowed sufficient time for my camera to properly focus. I forgot to say that today’s walk has taken me to just beyond my target of walking 1,000 miles this year. 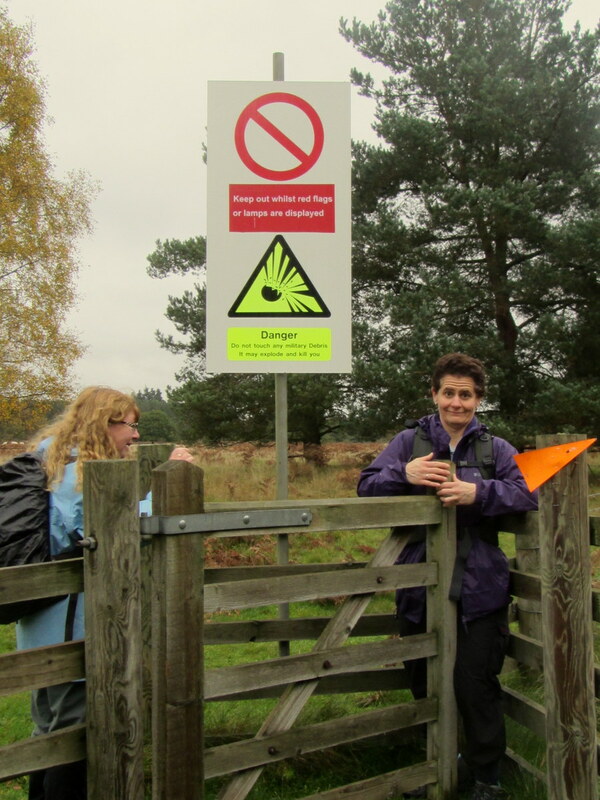 This entry was posted in Uncategorized on 15/11/2015 by fenlandramblers. Sunday 8 November 2015. 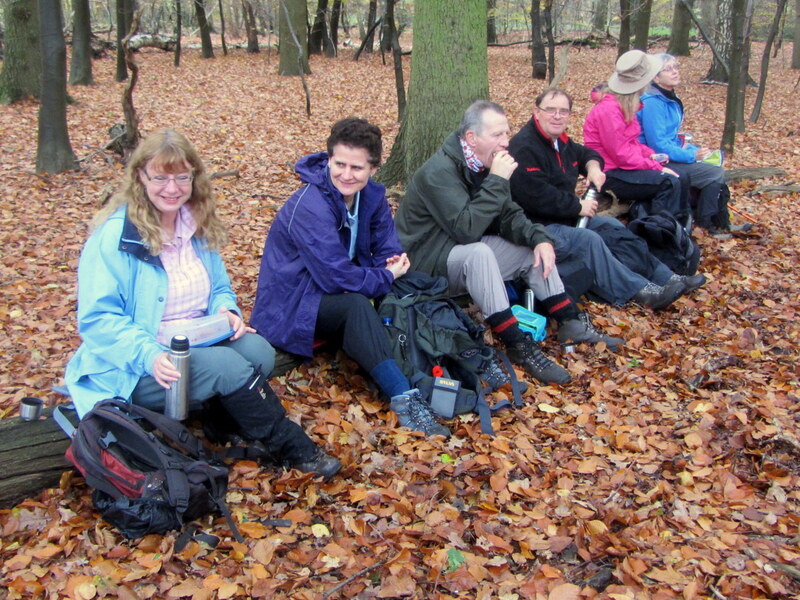 Just 8 of us, including Lisa from Thetford, turned out for today’s 7½ mile walk with just 450ft of ascent. 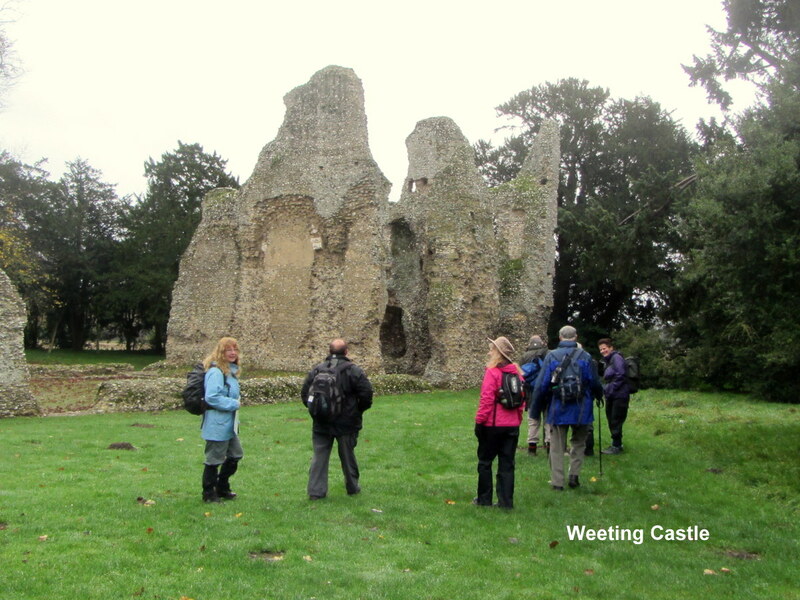 The meeting point at Weeting Castle was a little difficult to find; for some! There were a few spots of rain as we set out to explore the castle ruins but it soon stopped and then stayed dry for the rest of the walk. 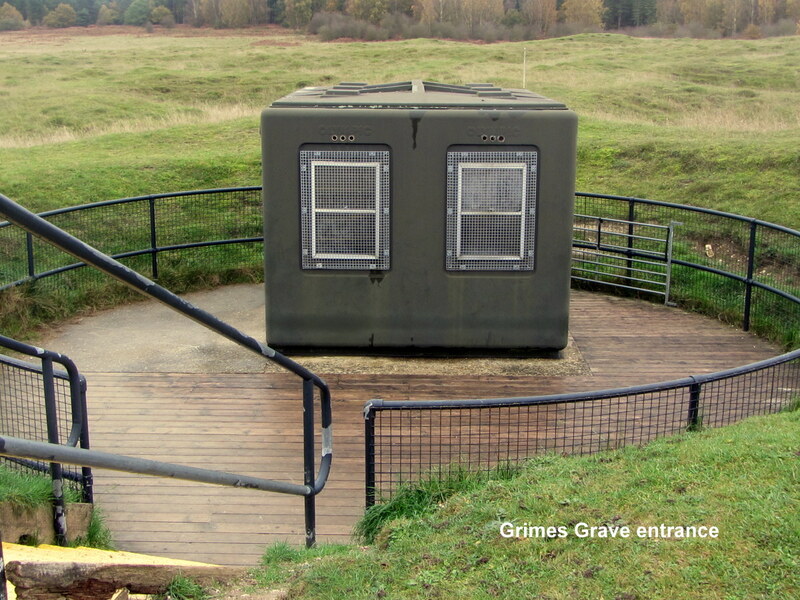 After about 3½ miles we stopped for coffee using the picnic benches at Grimes Graves. This archeological site was closed for the winter so there wasn’t a great deal to see. Our route then took as along forest tracks to cross the Munford Road where, soon after, we stopped for lunch sat on the trunk of a fallen tree. On leaving the forest we saw a sign advising that our route would be closed next Sunday for an off-road motor cycle event so it was a good job that we had chosen this week and not next for our walk as it wouldn’t have been possible to do it then. From here, it was only a little over a mile back to the cars. This entry was posted in Uncategorized on 09/11/2015 by fenlandramblers. Saturday 7 November 2015. I’ve followed the postings of fellow blogger “Mart in the Hills” for some time now and find his work to be both informative and amusing. The following are links to a couple of his posts which you might like to read for yourself? This entry was posted in Uncategorized on 07/11/2015 by fenlandramblers.